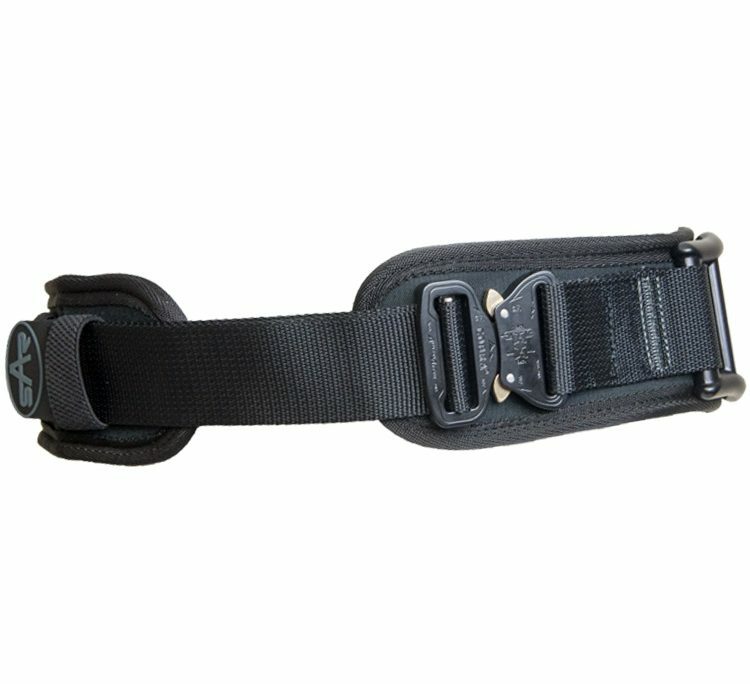 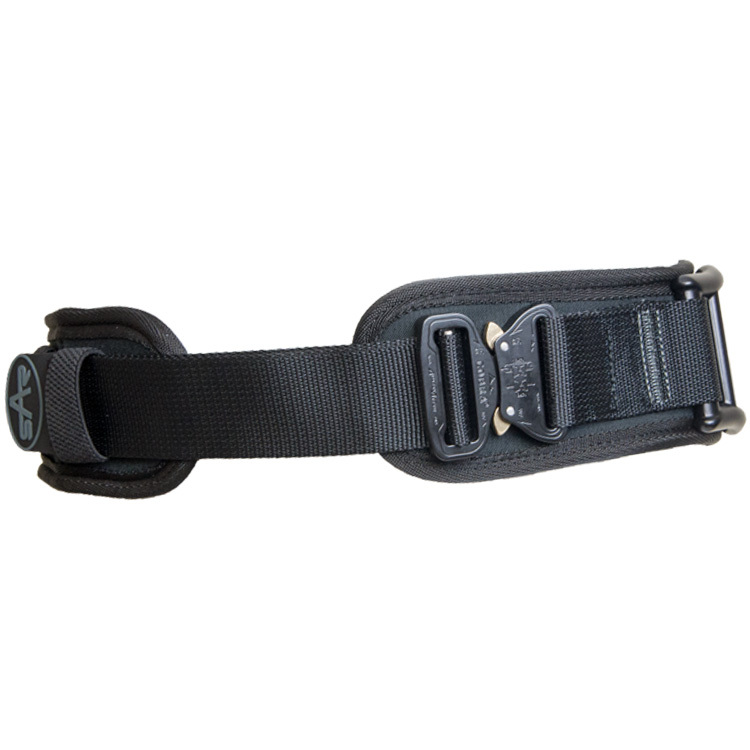 The belt has been designed for multi functional uses and is available with either a webbing eye or an alloy Tri Dee, both types are ideal for multifunctional uses. 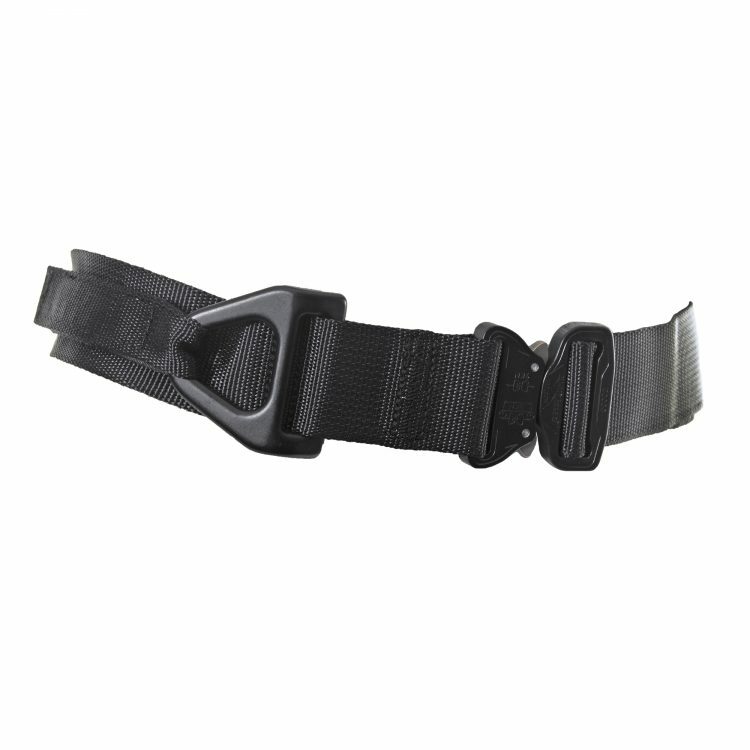 The Work Positioning Belt is manufactured using a 45mm high quality polyester webbing, it is fitted with two side mounted alloy dee rings for ease of attachment. 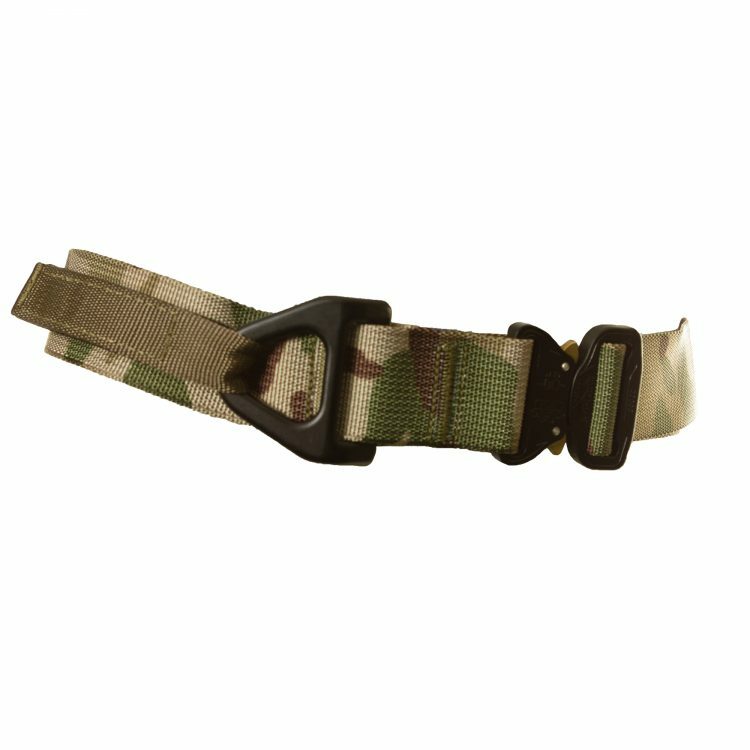 This belt has been designed for multi functional uses and comes fitted with an bow dee, ideal for multifunctional uses. 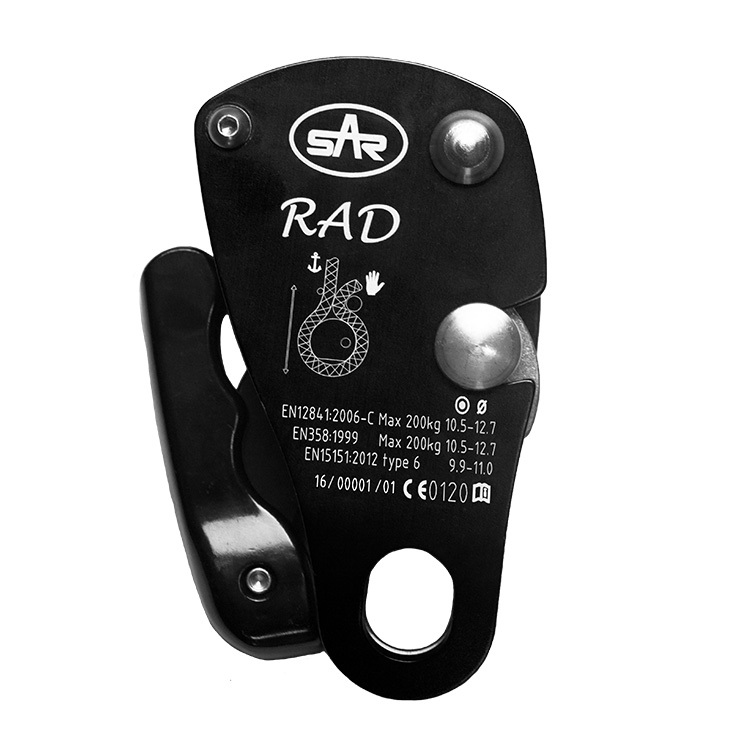 We’re proud to announce that we have upgraded our RAD, these new design changes enables the device to conform with additional standards. 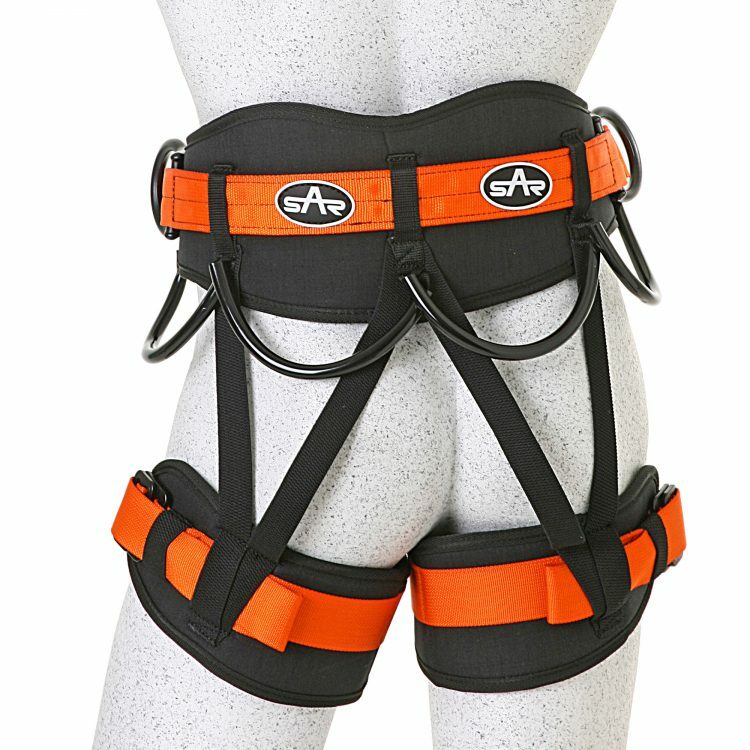 We are happy to announce that we have upgraded our Hawk & Harrier sit harnesses. 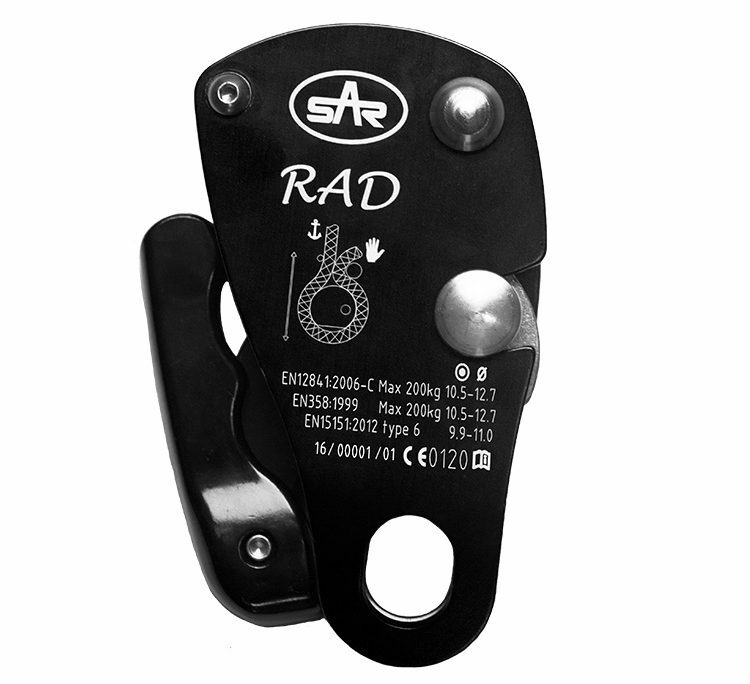 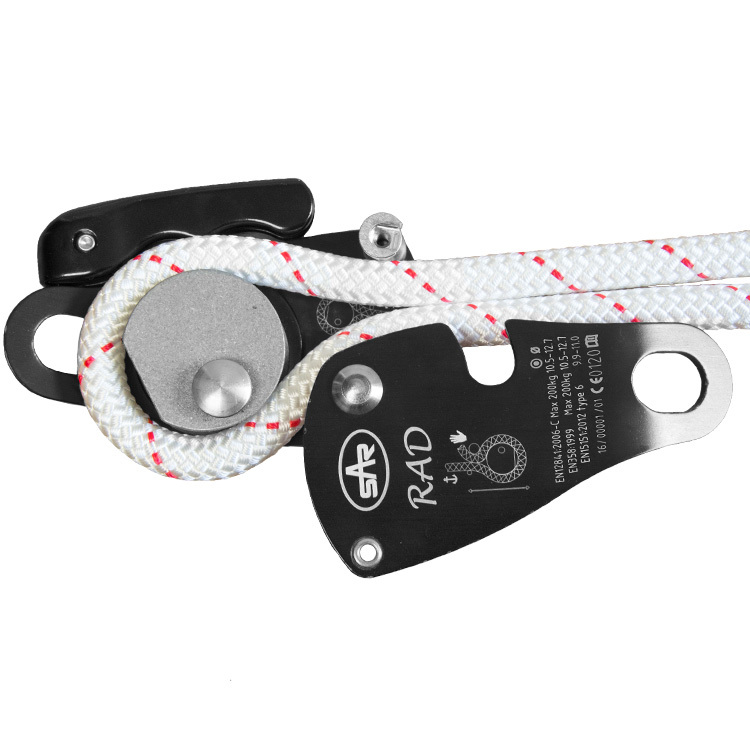 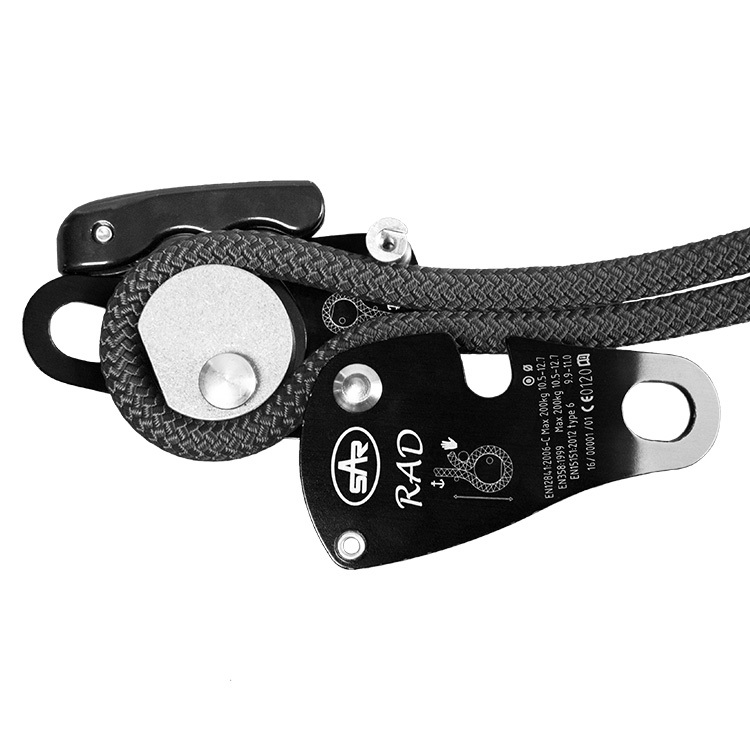 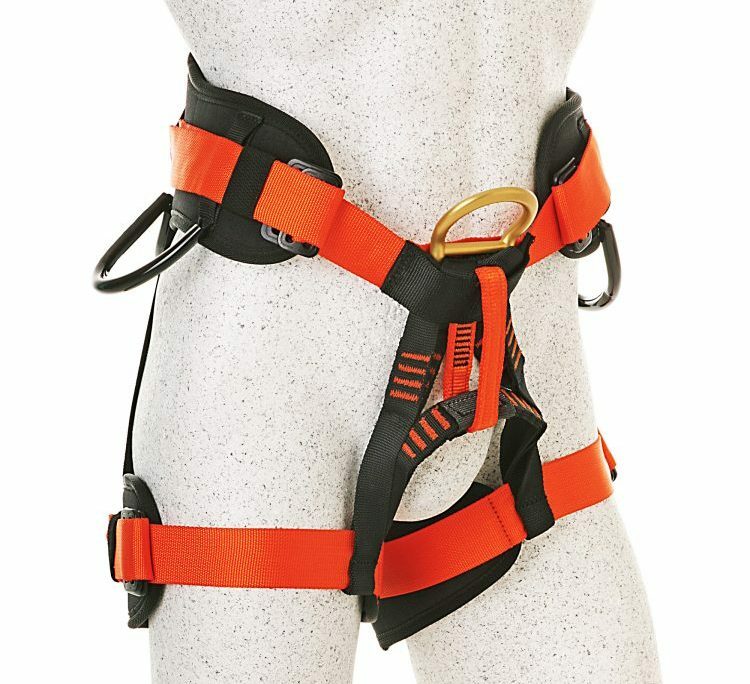 Both harnesses are now rated to 150kg and the Hawk sit harness also conforms to EN12277-c:2015. 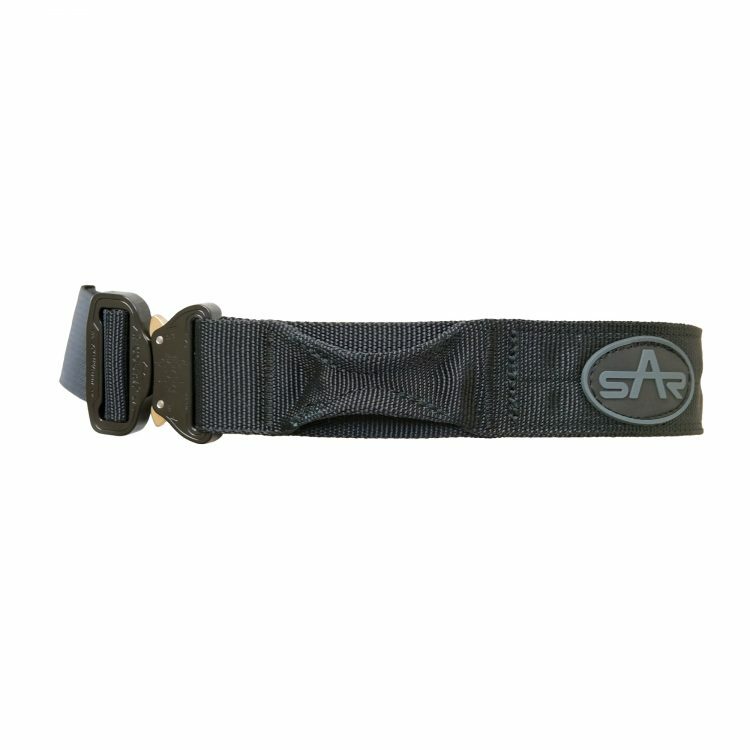 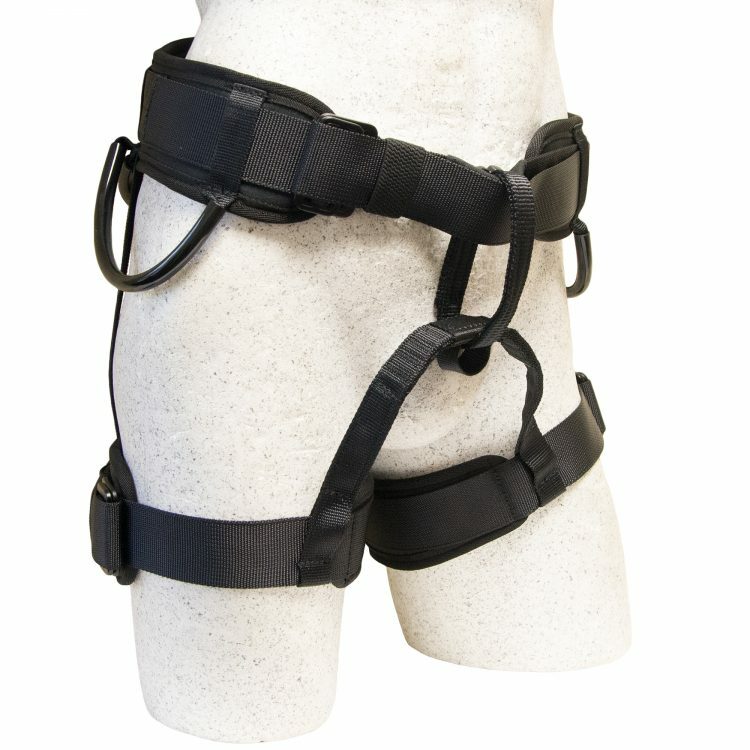 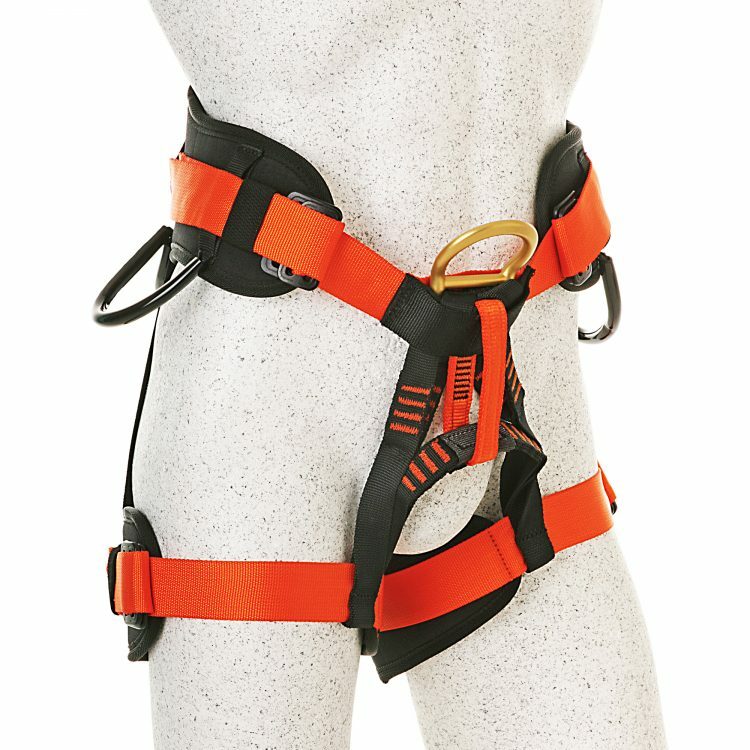 We are now able to supply both harnesses with standard buckles or have them fitted with our quick clip (QC) buckles for easy fitting on the user.